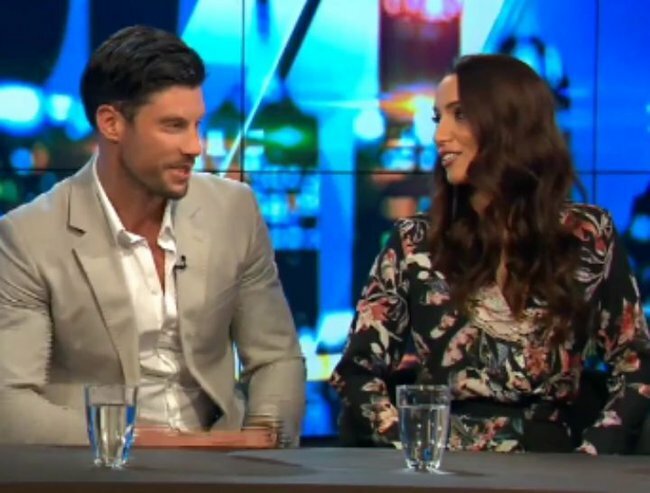 Things got awkward for Sam and Snezana on The Project last night. Just what DID Snezana think of that heated moment with Sam and Lana in the pool? Look, when your boyfriend has had to date 20 other women before deciding that you are in fact his one true love, you probably don’t want to know about just what he got up to with the other girls he’s dated. But when your new boyfriend is the Bachelor and you were forced to live in a mansion with his other girlfriends for months on end, it’s hard NOT to hear about it. Click through for more of Sam and Snez. Post continues below. 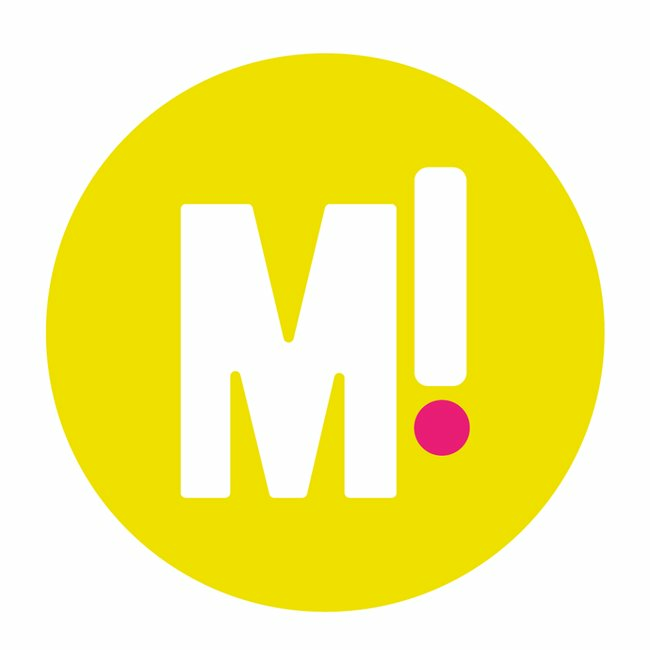 This year’s winner Snezana Markoski tried to avoid watching the show when it went to air. So she was probably hoping that no one would tell her what her new boyfriend Sam got up to with his other girlfriends when the couple appeared on The Project last night. After filming ended four months ago, the happy couple have finally been able to go public. But Meshel Laurie didn’t shy away from asking them the tough questions last night. Watch Sam and Snezana’s interview on The Project last night. Post continues below. 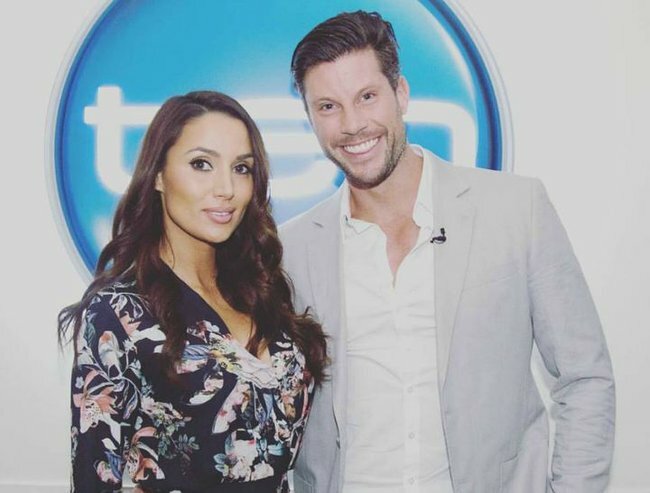 She asked how Snezana’s ex husband and Eve’s father – who has told the Herald Sun Snezana is “dreaming” if she plans to move to Melbourne – is coping with the win, whether Sam plans to move to Perth and just what they thought about Sam’s “grind fest” in the pool with runner-up Lana. It turns out Snez didn’t know just how hot and heavy things got between Sam and Lana. Awkward. “We’re looking forward, not back,” Sam told the panel. 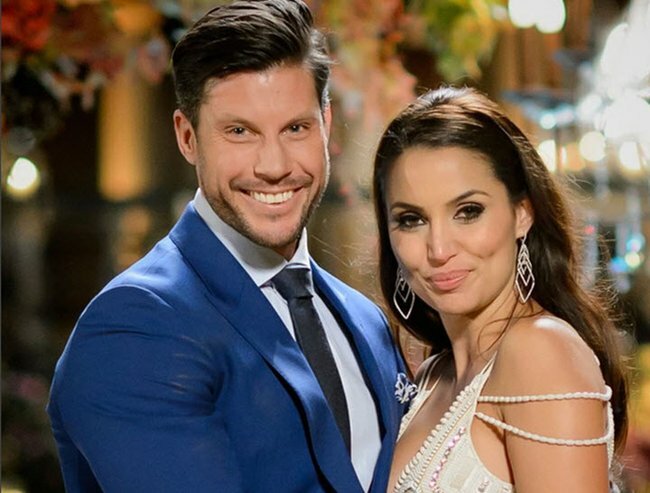 Are you glad Snezana won The Bachelor?